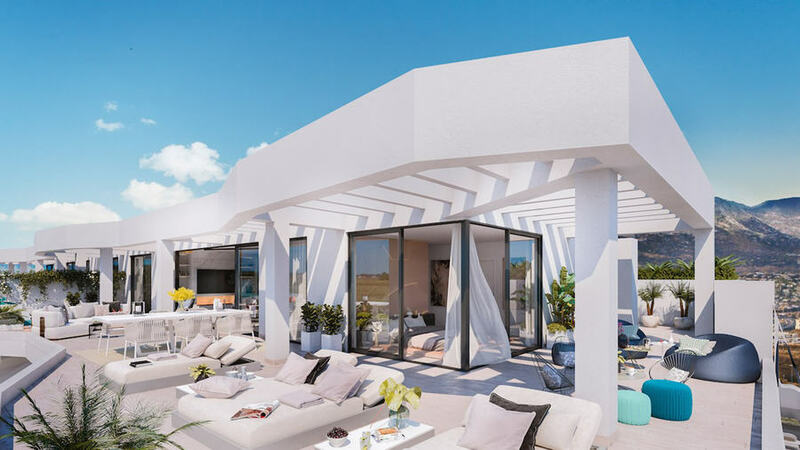 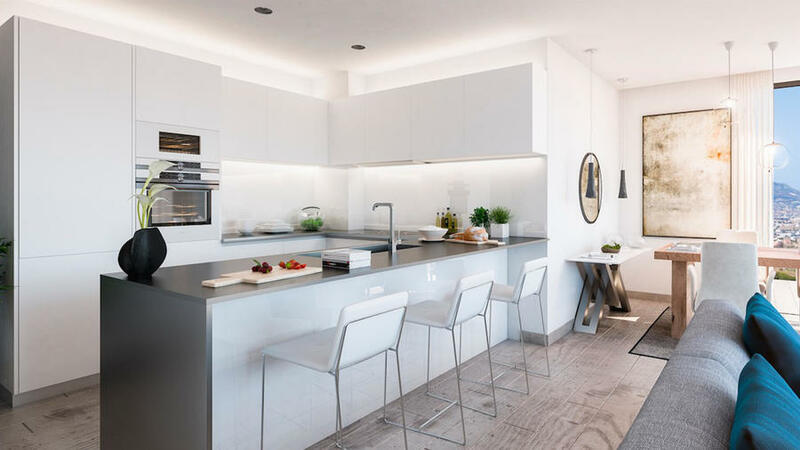 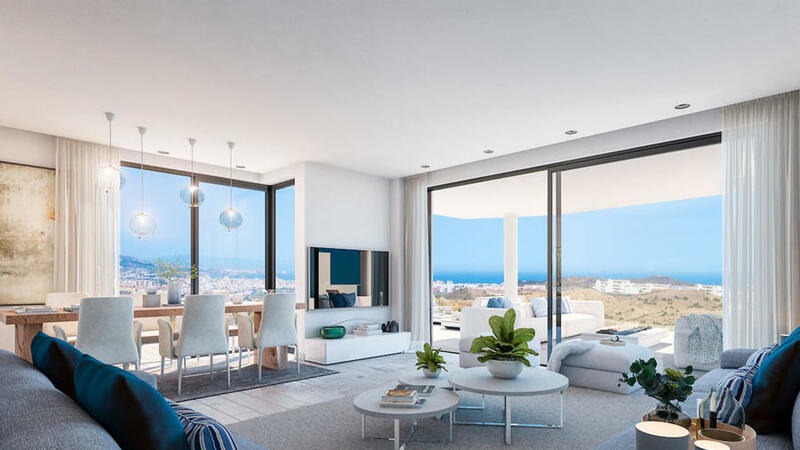 Welcome to South 36 - a new project consisting of 112 apartments and penthouses, with prices starting from only €280,000 for the 2 bedroom models. 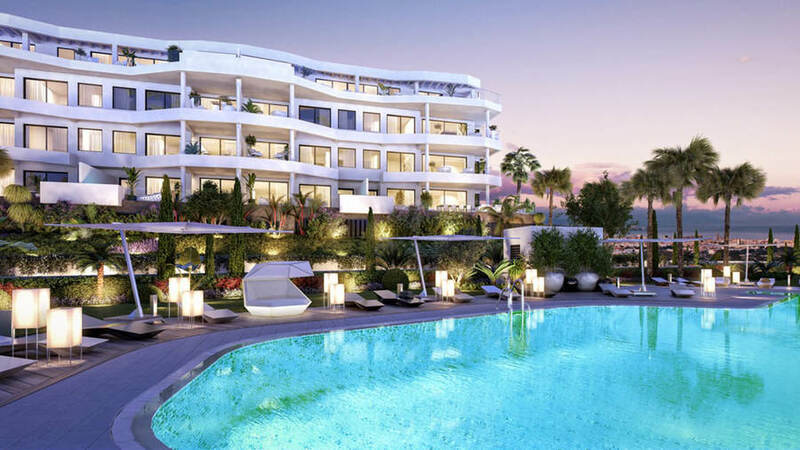 Situated in Cerrado del Aguila, in Mijas, you are in close proximity to all local amenities. 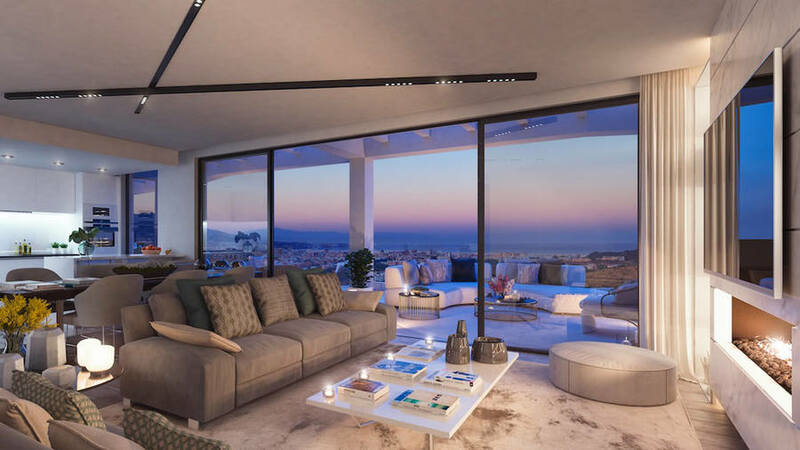 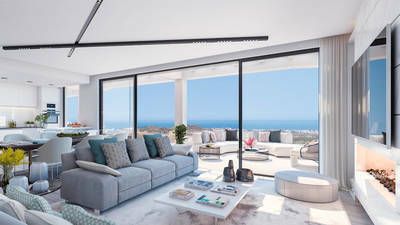 The properties are modern in design with large windows flooding the open plan layout with natural light, making the most of the amazing views on offer from the elevated location. Fully fitted kitchens feature top of the range fixtures, while the large living areas are luxurious and spacious. 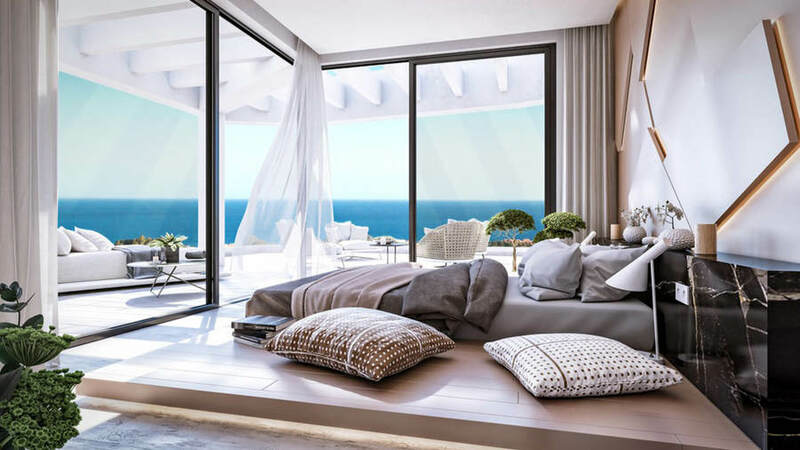 Master bedrooms feature an en-suite bathroom and walk-in dressing areas. 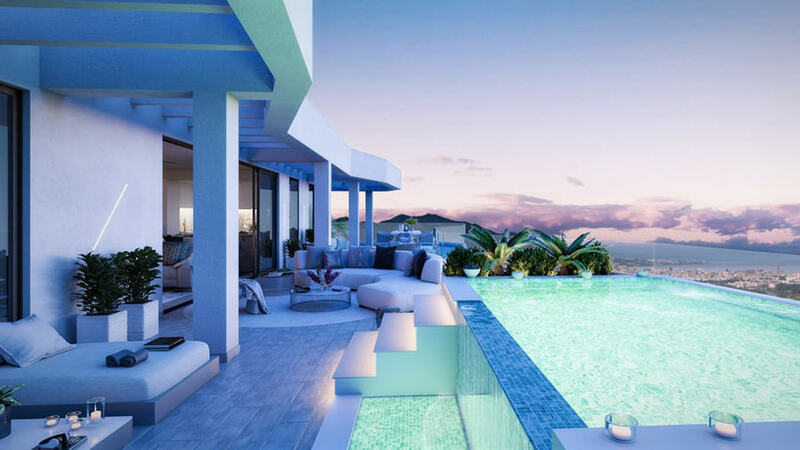 Large sunny terraces allow you to make the most of the Mediterranean lifestyle and to further appreciate the views. 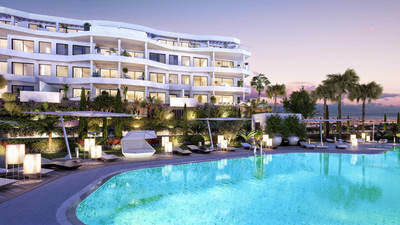 Communal areas include lush tropical gardens, two swimming pools, a kid’s playground, eco-garden, and a gymnasium, social club, and an outdoor pool bar. The properties all come with underground parking and storage rooms. 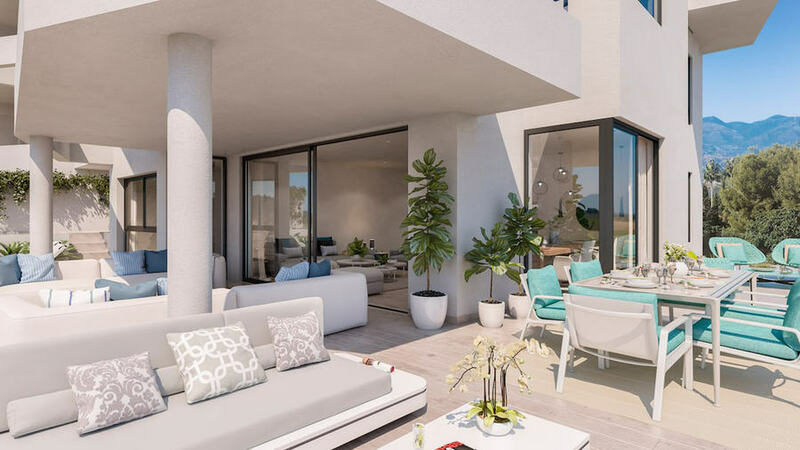 See our other listing for more information on the Penthouse apartments with private lift access and their own swimming pool !. If you would like to unsubscribe please contact on info@yourmovespain.com.